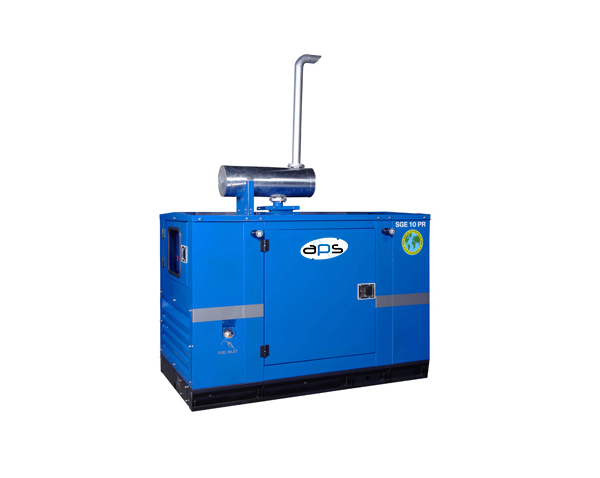 The APS –Three Phase Diesel Generator with AMF provides a wide range from 100kVA to 3150kVA. The APS Genset using MTU engine-powered generating sets are recognised for reliability. Global technology available in Australia with the most energy-efficient D. G. set in its own rating. The Microprocessor based control panels meet international quality standards. The approach to technology use results in wider maintenance intervals. All Gensets are pre-tested at the factory with a PLC test bench. 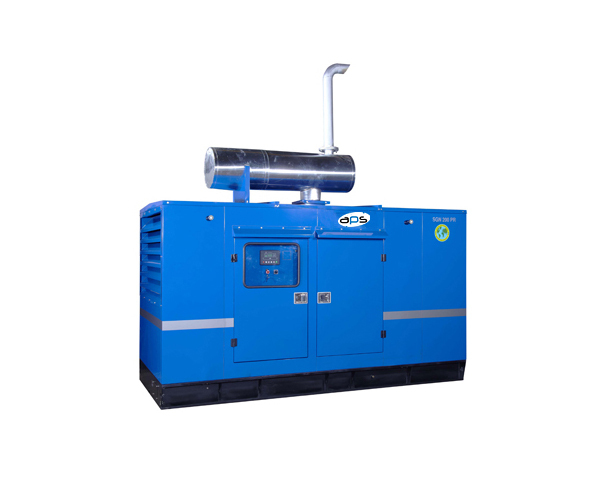 All APS three phase diesel Gensets are designed to meet the latest environmental standards and are approved by CPCB nodal agency. APS Generators offer highly optimized and efficient package design three phase diesel genset, excellent performance under demanding environmental conditions, sturdy base frames made from folded metal for increased strength, efficient anti-vibration mounts for vibration free operation and stringent shop floor testing to ensure class leading, hassle-free performance. 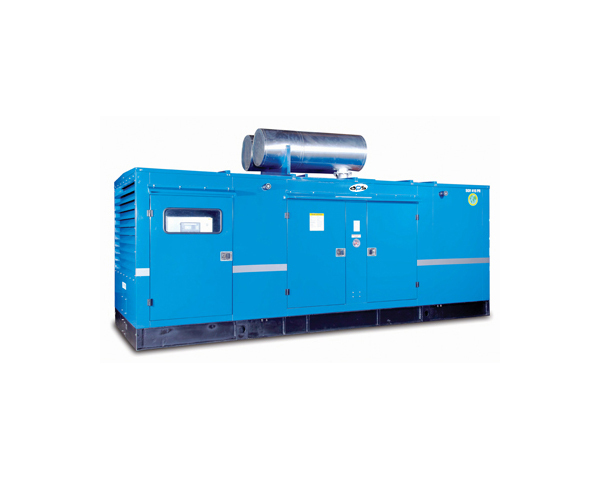 All tests of three phase diesel genset are carried out using state of the art PLC based, resistive load bank systems.